Top 10 beaches of the world, according to SMH (Sydney Morning Herald). We were there for our vacation last year. So this is not really an updated post. 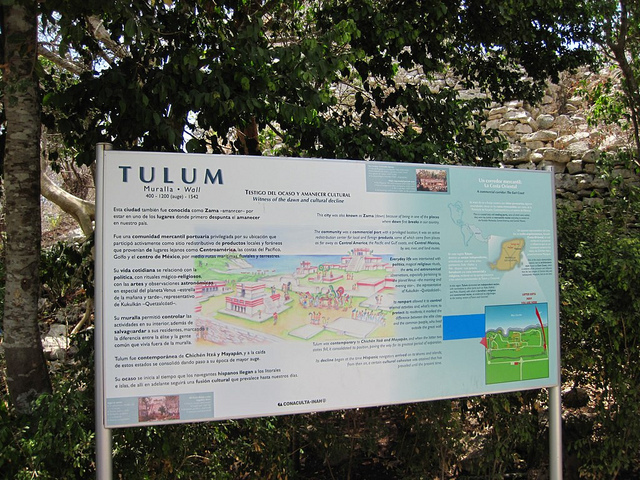 I just realised I never really wrote about Tulum. And we’re also in the middle of vacation planning ( awesome way to kill time ) , and also I just watched the SBS documentary of The Americas before Columbus –very interesting. And the biggest thing is, I will be going into deep sea this coming Easter weekend too! I just love the beach. I’m trying to get my last joys of the beach before winter fully sets in.So anyway. back to Tulum. it’s not your ordinary beach. I havent been to all beaches in the world but I think this should be named the most unique. If you want to combine beach , surf and a whole lot of ancient history, then this is it. 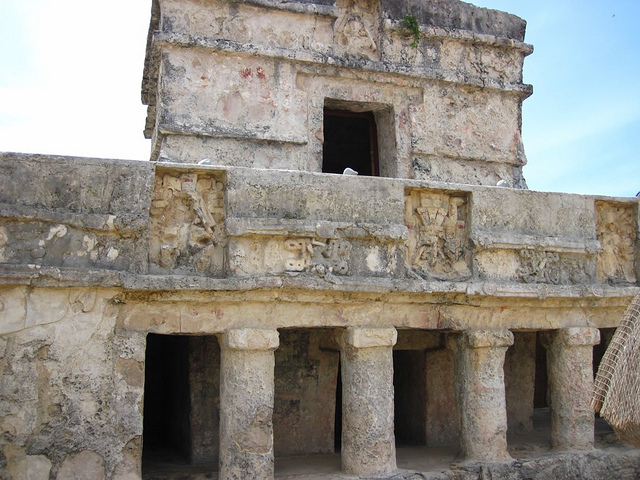 The beach has Mayan temples and ruins surrounding it. 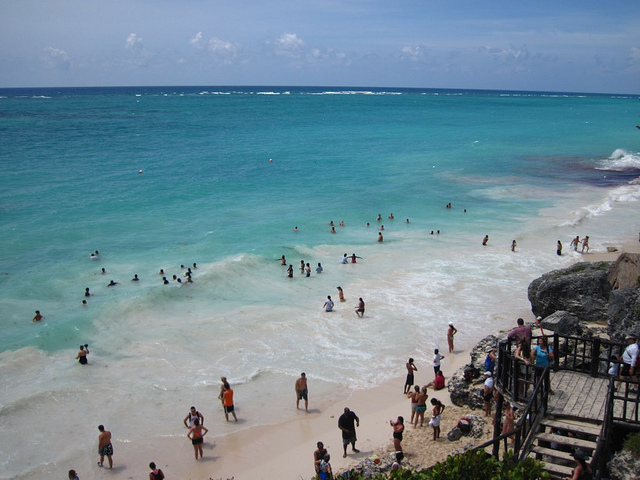 Or we can say that the Mayan ruins of Tulum were built along the beach side. waters were abit sandy, and it wasn’t really the quiet pristine shores I imagined. I can’t remember what day we were there but it was quite crowded and from atop you can definitely hear noise from the beach crowd. 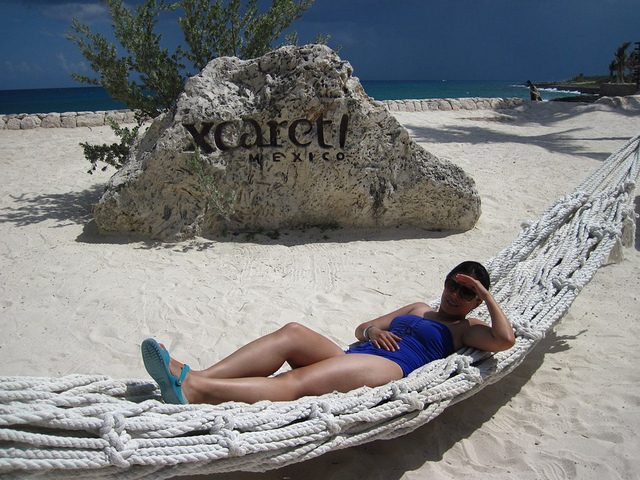 But what I love most about Tulum is it hasn’t given in to commercialism. 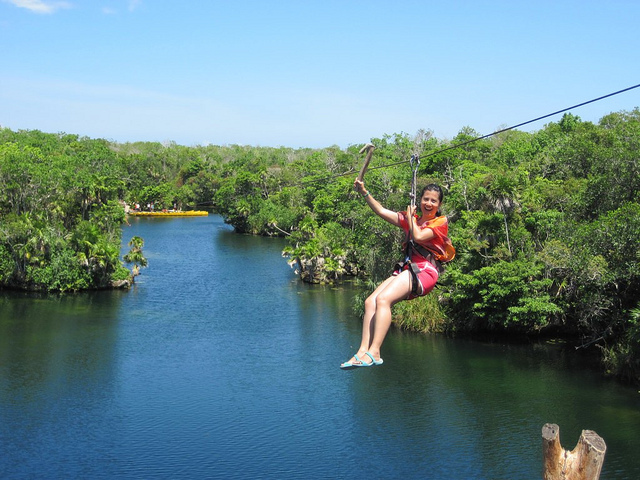 Even with the vast tourists coming in and out of Riviera Maya–not one bar along the coast. 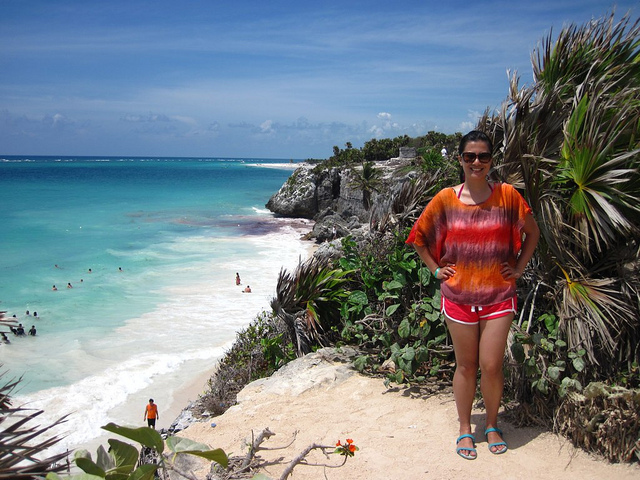 My wish is for the Tulum ruins to remain where they are. With it so close to the water and waves, I won’t be surprised if a third of the ruins would be eroded in maybe 100-200 years time. 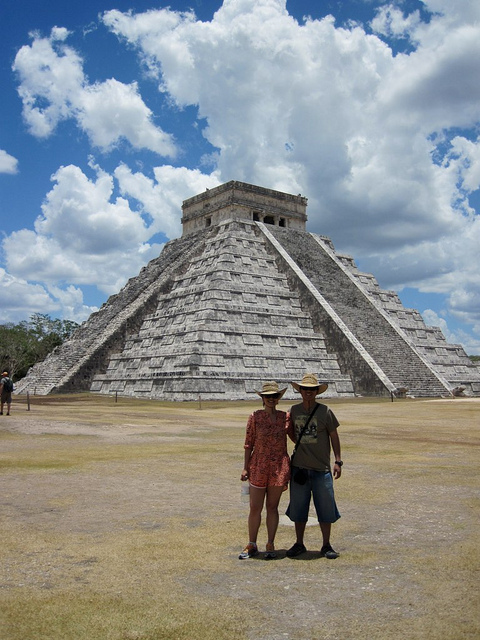 The Mayans who built this sure knew what luxury is. Ancient beach side property!